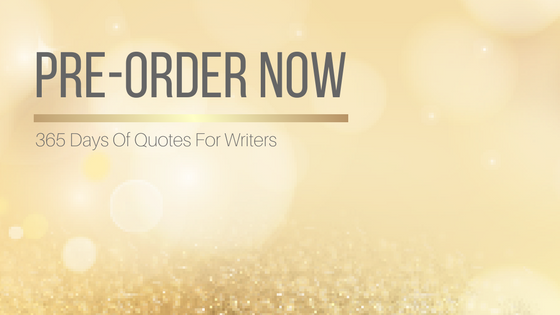 I'm super excited to announce that my first book of 2018 is now available for pre-order. 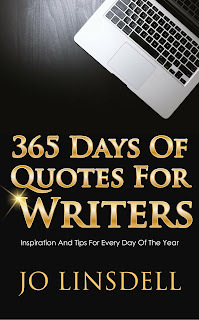 365 Days of Quotes for Writers is up on all Amazon sites now. 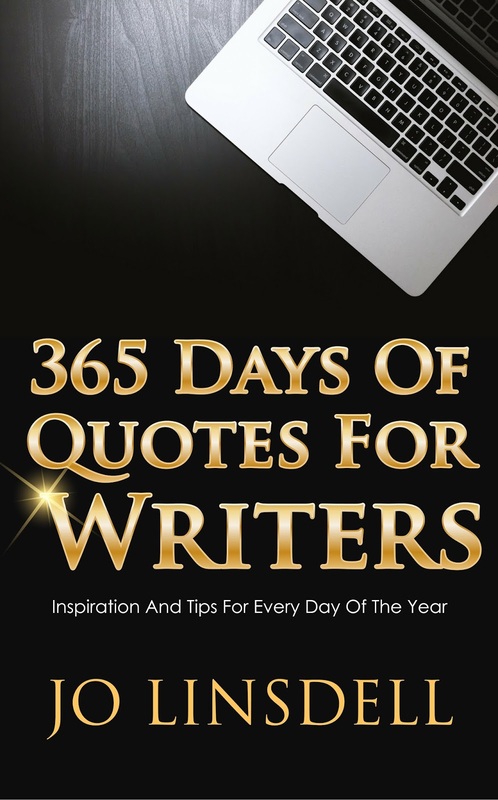 Want to host me on your blog/social media to celebrate the release of 365 Days of Quotes for Writers? 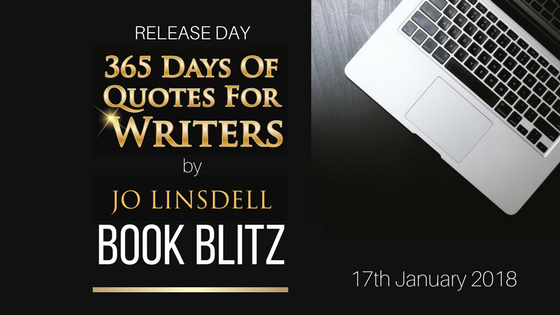 I'm organising a book blitz for the release day on Wednesday 17th January. 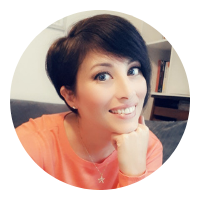 Just drop me an email and I'll send you over the media kit.